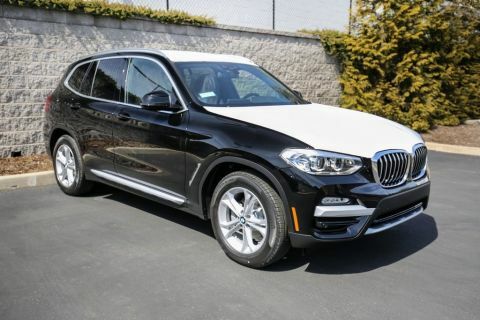 CARFAX 1-Owner, ONLY 4,089 Miles! EPA 29 MPG Hwy/22 MPG City! 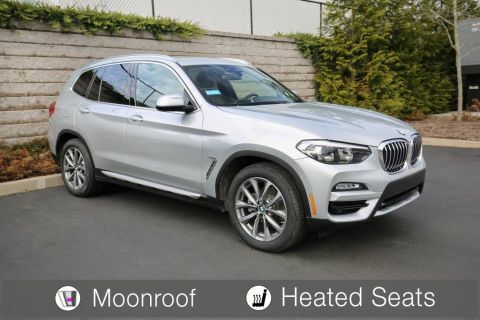 Nav System, Moonroof, Heated Seats, All Wheel Drive, Power Liftgate, iPod/MP3 Input, Back-Up Camera, Rear Air, Turbo Charged Engine, NAVIGATION SYSTEM AND MORE! Turbocharged, Onboard Communications System, Aluminum Wheels, Dual Zone A/C. 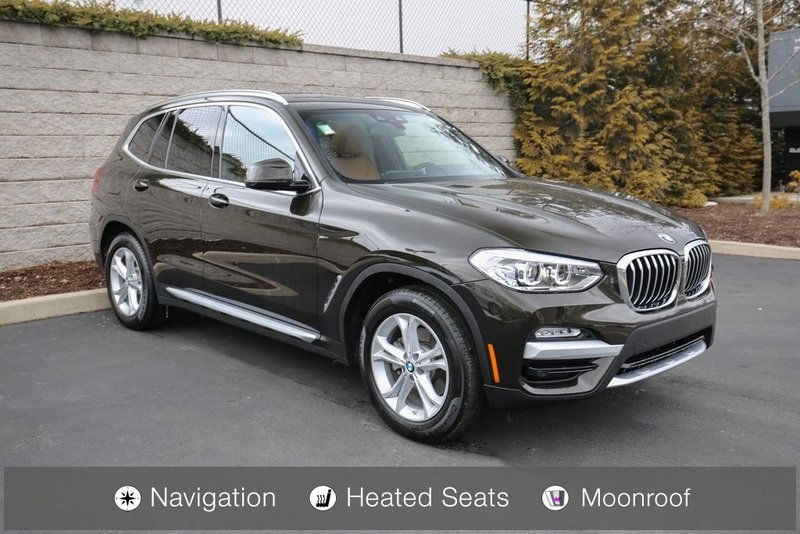 BMW xDrive30i with Dark Olive Metallic exterior and Cognac Vernasca Leather interior features a 4 Cylinder Engine with 248 HP at 5200 RPM*. 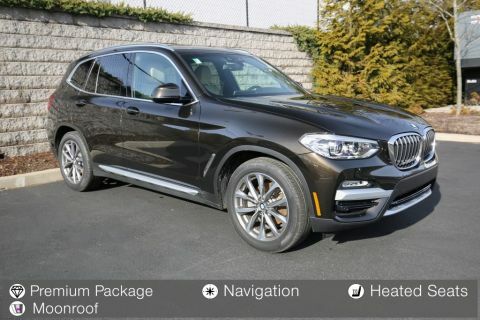 CONVENIENCE PACKAGE LED Headlights w/Cornering Lights, Panoramic Moonroof, SiriusXM Satellite Radio, 1 year All Access subscription, Comfort Access Keyless Entry, Lumbar Support, NAVIGATION SYSTEM Remote Services, Advanced Real-Time Traffic Information, Apple CarPlay Compatibility, In-Dash CD Player, DRIVING ASSISTANCE PACKAGE Active Driving Assistant, rear cross-traffic alert, Active Blind Spot Detection, Lane Departure Warning, HEATED FRONT SEATS, HEATED STEERING WHEEL.